The rumors are true. 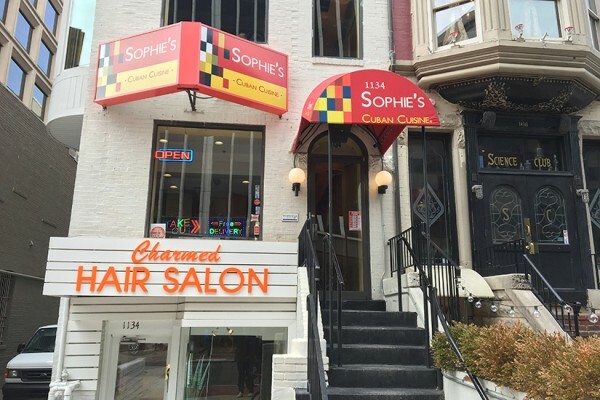 Sophie’s Cuban Cuisine, a restaurant located at 1134 19th St. NW, will close by March 25, said the restaurant’s owner. The restaurant serves Cuban sandwiches, soups and entrees and was a known lunch spot for people who worked downtown. The eatery opened in 2013 and is a franchise of a company based in New York City.